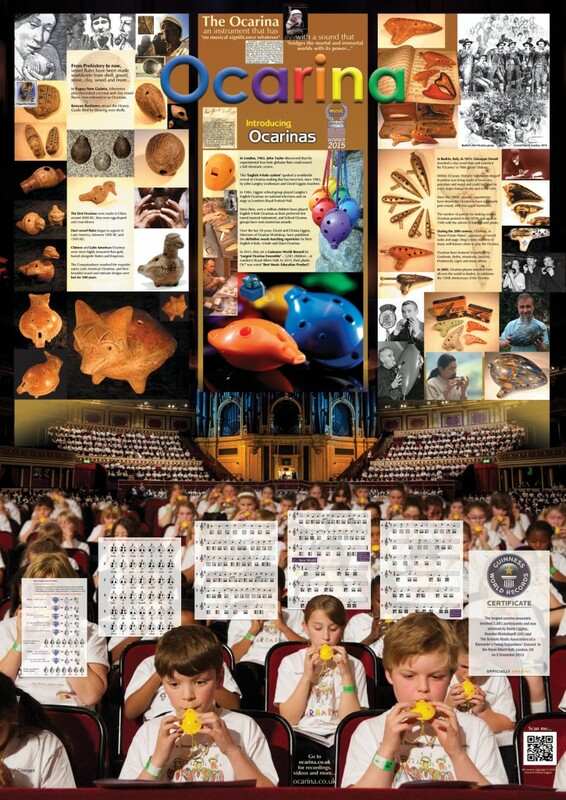 On this page you will find sound files and video that illustrate the significance of Ocarinas in history and in education and a Poster prepared for ISME (International Society of Music Educators) in Glasgow 2016. The Ocarina is a very ancient instrument – you can find a little more of the Ocarina’s vast history here and listen to some two thousand year old ‘Vessel Flutes’ being played. The players in the first two of these video extracts are all between six and twelve years of age. 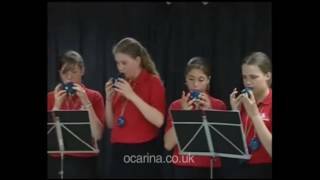 They show what can be achieved with the English Ocarina, in small and large ensembles of between 14 and 3,081 players! Sojiro shows the quality of sound and musical expression that can be reached by a soloist playing the beautifully simple Ocarina. For evidence of how Ocarinas are being played in the classroom, browse through any of the following. Enjoy your viewing!